Not just weight loss - better health too! The authors of the book that is still the number one UK nonfiction best seller six months after publication now present their work for audiobook listeners and make it even easier to adopt their brilliant system. 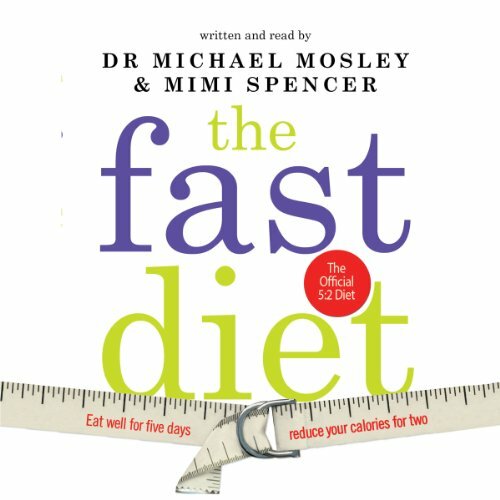 Far from being just another fad, the Fast Diet is a radical new way of thinking about food, a lifestyle choice that could transform your health. 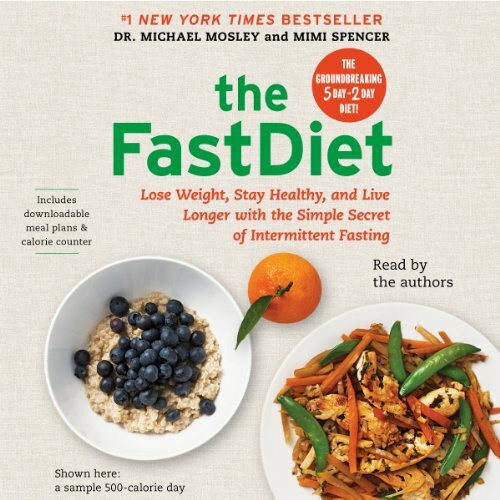 This is your indispensable guide to simple and effective weight loss, without fuss or the need to endlessly deprive yourself.